It was not a programme for veterans who have ample experience in writing research papers and project proposals. It was for the novices who were climbing the first steps of a career in teaching and research. 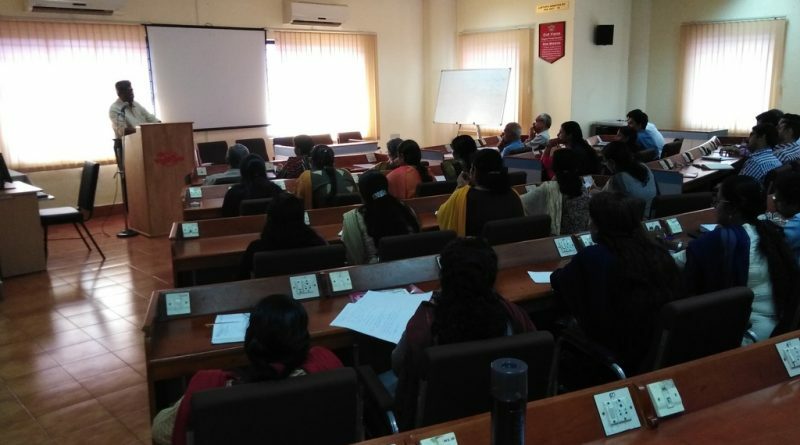 It was a programme conceptualised and organised under the initiative of Dr Sudha Balagopalan, Dean-Academics. 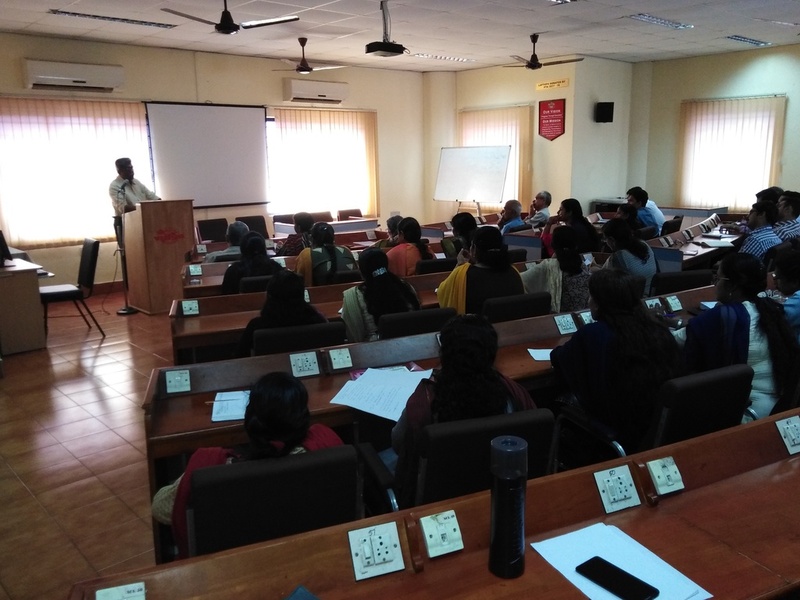 It was a one-day programme on “Writing research papers and project proposals for funding” organised by Dr Sudha Balagopalan, Dean-Academics, on 20 December 2018. 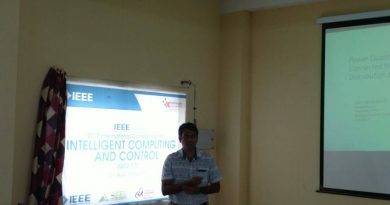 During the forenoon session, there were discussions and presentations on research paper writing led by Prof C G Nandakumar (Department of Ship Technology, CUSAT) and joined by Prof T N P Nambiar (Visiting Professor, EEE Dept) and Prof K B M Nambudiripad (Visiting Professor, ME Dept). 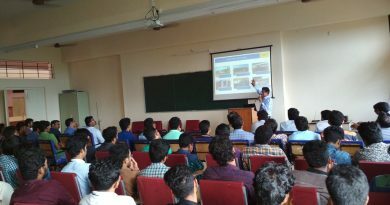 In the afternoon session, the focus was on writing project proposals and it was led by Dr S N Potty (Scientist, Centre for Materials for Electronics Technology (C-MET), Athani, Thrissur) and joined by Prof Nandakumar. 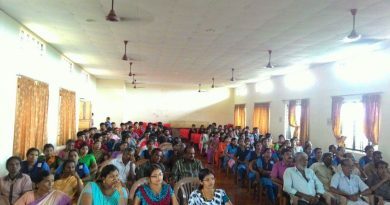 Dr Sudha Balagopalan welcomed the participants. Dr Saji C B, Principal, presided over the inaugural function.